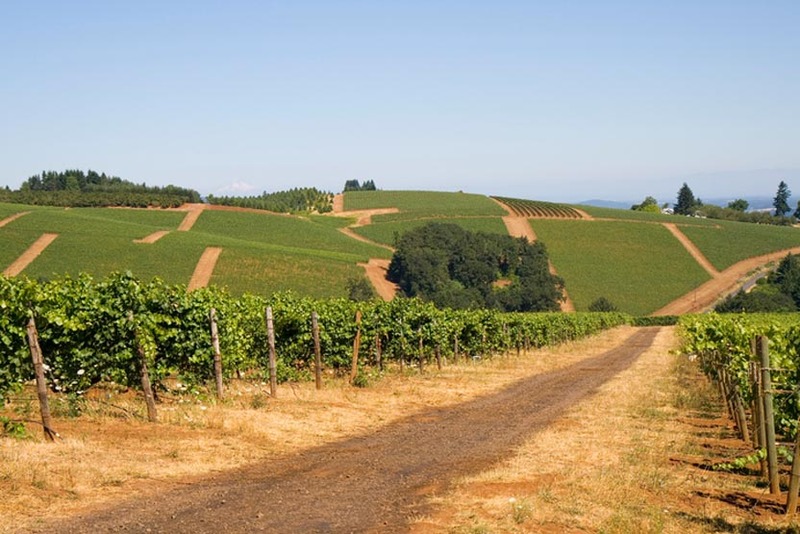 With its diverse climate, Oregon is able to produce an impressive range of grapes, from Albarino to Zinfandel. 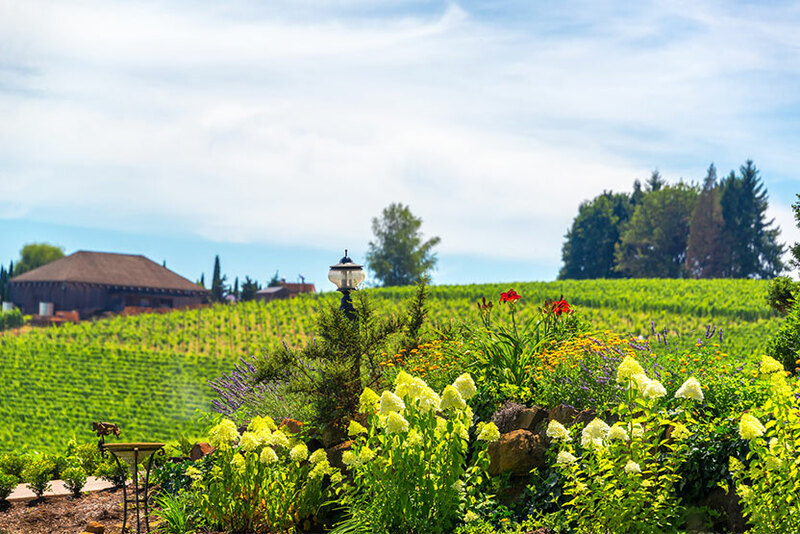 Sip your way through some of the most picturesque wine-growing landscapes in the world and experience some of the finest craft wines the Pacific Northwest has to offer. Less than an hour southwest of Portland, the Carlton Region is home to some of the finest Pinot Noir vineyards in the world. Historically nourished by forestry and farming, this area is rapidly emerging as a global center of Pinot Noir production. The free flowing North Yamhill River courses through the center of a lush patchwork quilt of nurseries, grain fields and orchards. The Yamhill Carlton AVA was established in 2004. 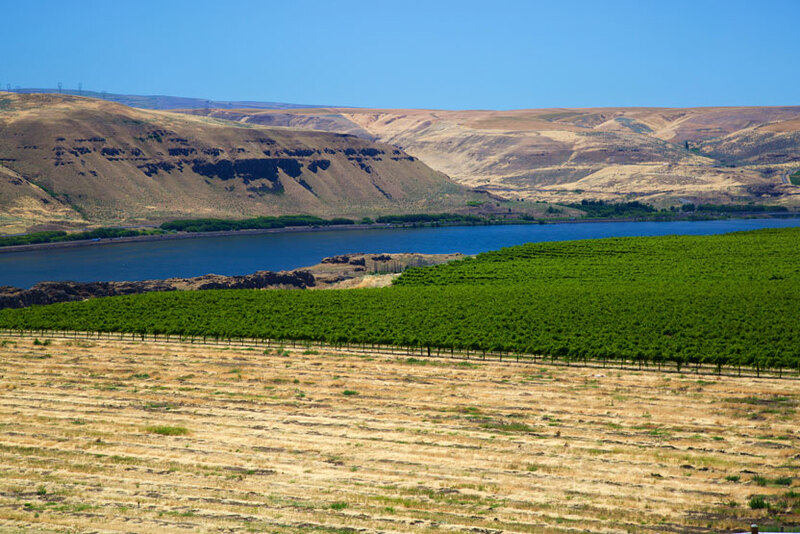 Less than an hour east of Portland, the Columbia Gorge features worldclass wines, rugged scenic beauty, low-traffic wine touring and relaxed tasting rooms. With the amazing diversity of grape varieties that are cultivated here, this is a “world of wine in 40 miles” that awaits your discovery. An easy hour’s drive south of Portland will lead you to an impossibly charming town that also boasts big city perks and amenities. Third Street is so picturesque, it could easily double as a movie backdrop. No wonder so many savvy Portlanders escape to McMinnville for a relaxing day or weekend. Pack your day-trip bags, and gear up for a delicious getaway.